One of the best things about December, in my opinion, is holiday music. 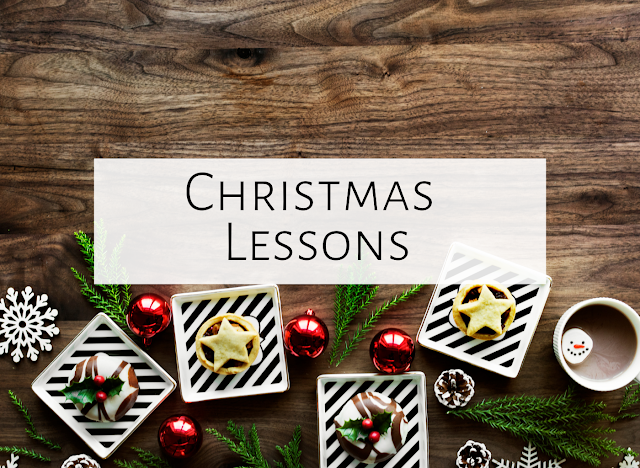 I love singing Christmas songs--and so do the kids--and have also found a few Hanukkah songs I absolutely adore. For several years now, I have directed a holiday singalong at my school, in which the entire school comes down half an hour before their holiday parties begin to sing through 10 or so songs. We sing like we are in an assembly and I have the lyrics posted on a screen. Parents are also welcome to sing...and it is a PACKED HOUSE! It's really wonderful to hear the entire school community singing together. 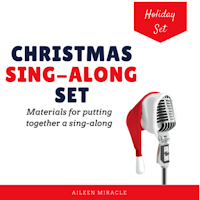 When I put together the singalong, I have several Christmas songs, a couple Hanukkah songs, and at least one Kwanzaa song. Click here to see one of my all-time favorite Hanukkah songs (thanks to my friend Naomi Cohen for sharing it with me!) As far as Kwanzaa goes, I typically sing an African folk song with students, since Kwanzaa celebrates African culture (I just haven't found a whole lot of accessible songs specifically about Kwanzaa, and love teaching about culture through these new songs.) The resource below is an absolute treasure of Kenyan songs...click the picture to see it on West Music. 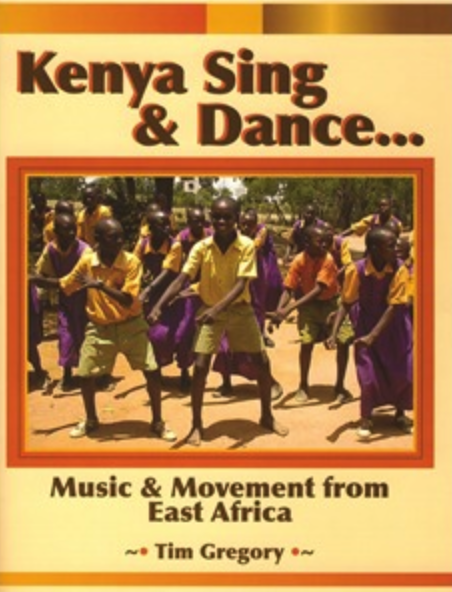 The book comes with an incredibly helpful DVD that can be used to teach students a song AND show them a performance of Kenyan students or adults singing. I've decided to do a different song each year for the entire school so by the time they leave 5th grade, they've learned several songs and have watched several of the performances! Sometimes after moving, students need to just sit and listen to you sing...it can have a beautiful calming effect on them! #4: Assess them...without them knowing it! 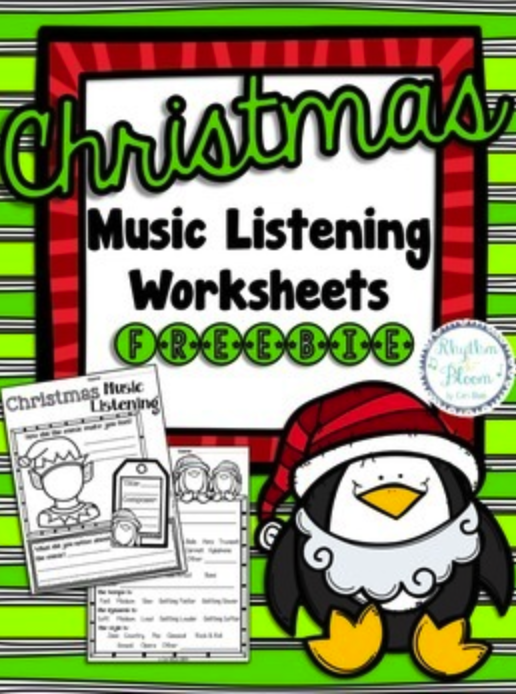 There are so many wonderful recordings of Christmas and holiday music; this is a great time of year to do some listening activities! 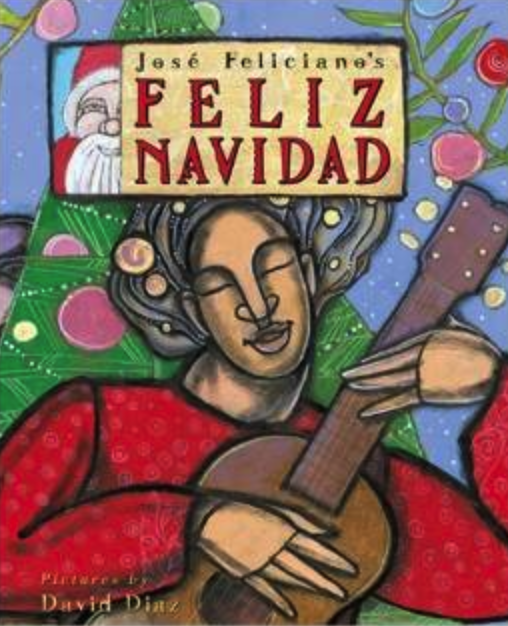 My favorite recording of Feliz Navidad, which I have students listen to with the book above, is by Chino Espinoza. 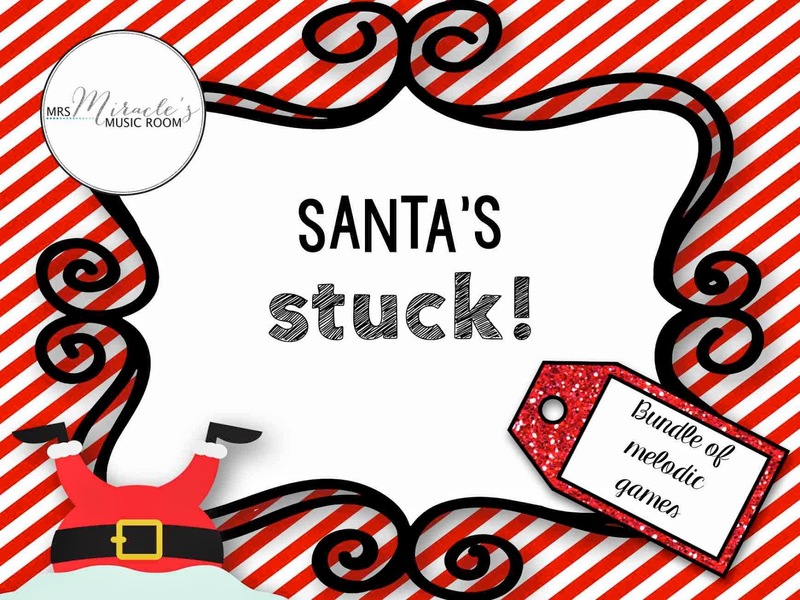 There are several classical music pieces that are Christmas-related, but of course, no Christmas is complete without the Nutcracker! I love doing a comparison of the standard Nutcracker by Tchaikovsky with Duke Ellington's Nutcracker. 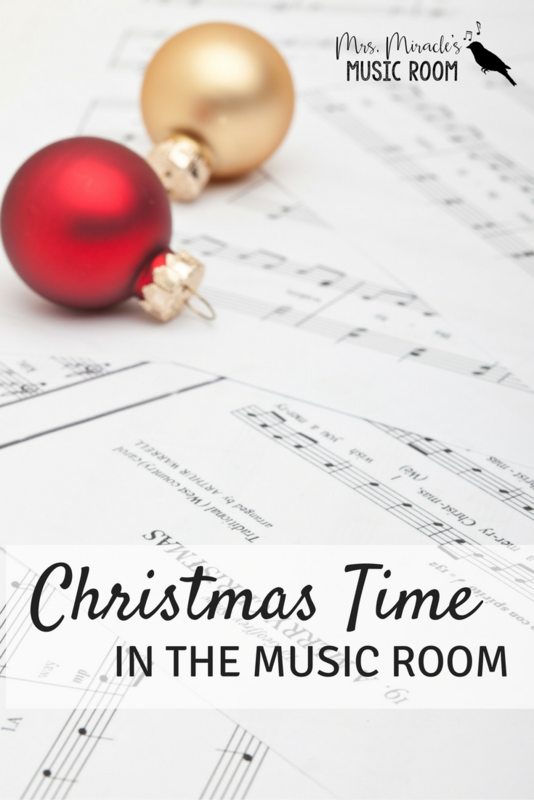 Tracy King at Mrs. King Rocks put together this really helpful blog post with TONS of Nutcracker resources. 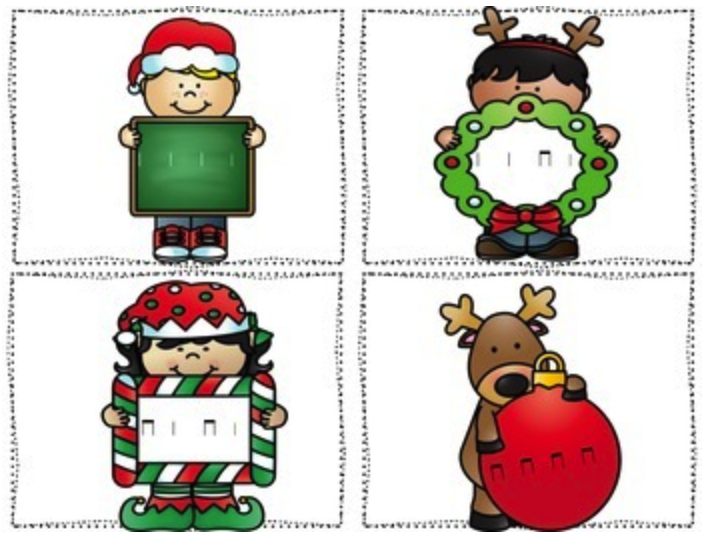 What are your favorite Christmas/ winter holiday activities? Please comment below, and HAPPY HOLIDAYS!! 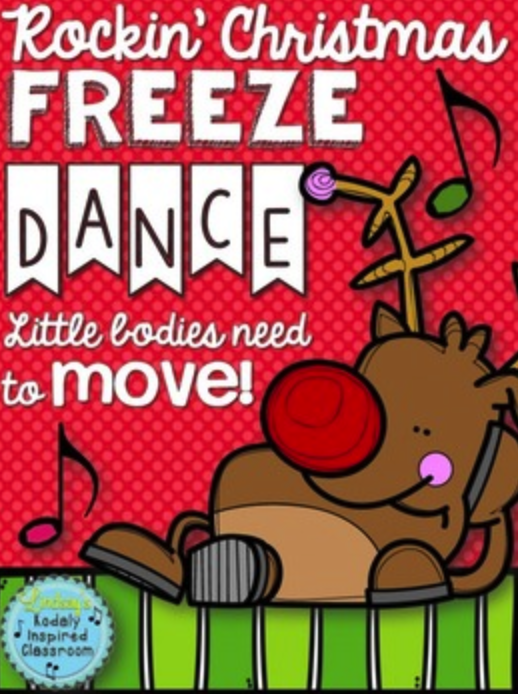 Thanks for the shout out on my Freeze Dance file! So thrilled to hear you love it! Thanks for the extra book suggestions. I only owned 2 of those! Off to Amazon! 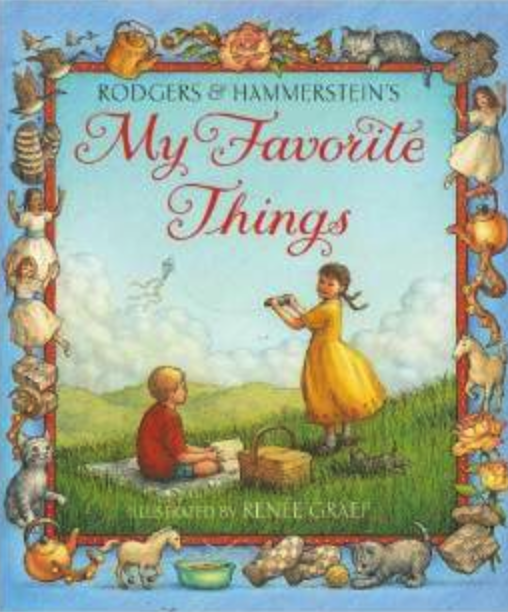 :) I have a weekness for children's literature. I just love how they will sit and listen so well! Great suggestions! I love Duke Ellington's Nutcracker and it's fun for the students to compare the pieces. 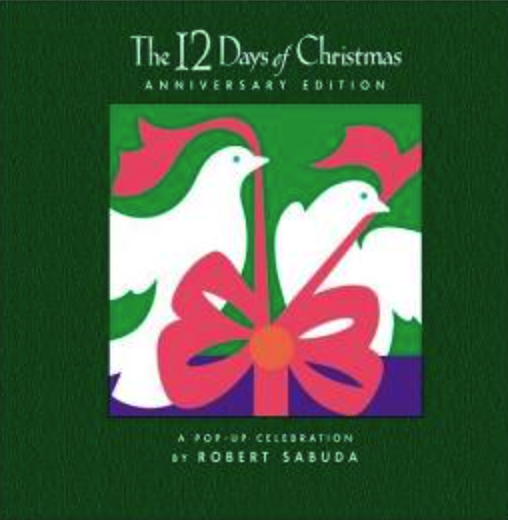 I've use the 12 Days of Christmas pop-up book during my class sing a longs for several years, the kids love the final page of the tree with blinking lights. You always have such WONDERFUL ideas! Thank you! One of my new favorites during the winter/holiday's is indoor ice skating! 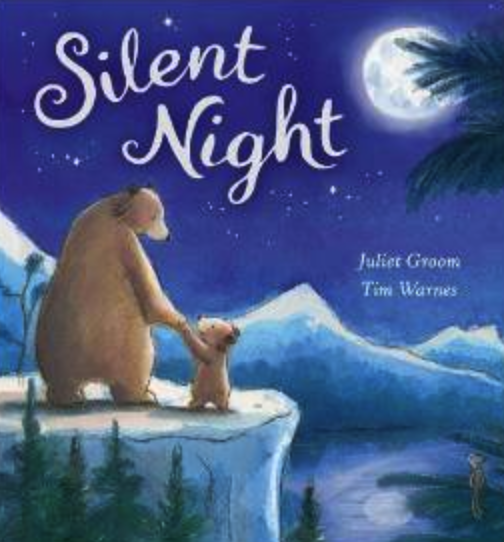 I'm doing it this week with K-2nd grades, and I'm going to do much more of it this winter! I love it and so do my students! It's a great way to feel the beat with long, gliding strokes! I'm going to be looking for more music to "skate" to! We have been skating solo and I even taught them how to skate with a partner! It's a lot of fun! We've been using plain, lined paper but I noticed online that many people use paper plates! I'm sure they would hold up better but for now the paper works great - and it's FREE! Merry Christmas everyone!